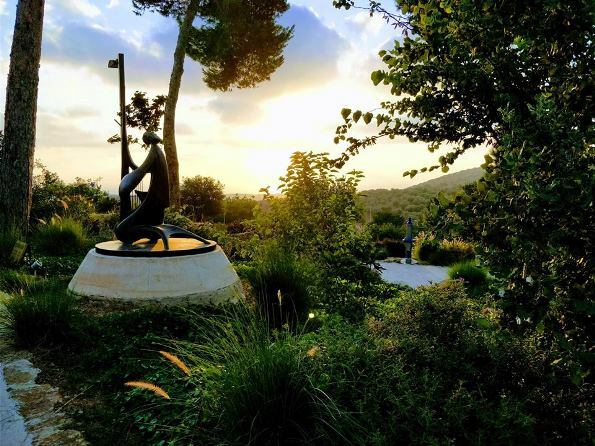 Less than an hour's drive north of Tel Aviv, Mount Carmel Israel is a place of amazing diversity worth visiting off the main tourist track. 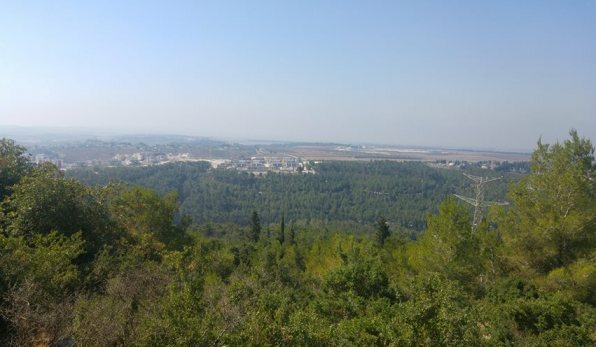 Besides its breathtaking landscapes and forests, the mountain range is the site of well-known Biblical history, quaint Druze villages, the modern city of Haifa and a picturesque artist's colony. Drive or walk around the spectacular scenery near the kibbutz Beit Oren. This part of the Carmel is often called 'Little Switzerland' due to the lush, evergreen forests and steep ravines. There are also many scenic hiker trails in the Carmel mountain. On the southeast Carmel summit is Muchraka, also known as the Horn of Carmel nearly 500 meters above sea level. Muchraka means the place of burning. 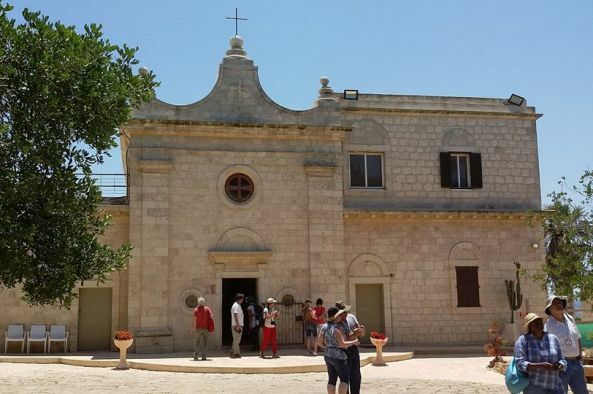 The Muchraka Carmelite monastery commemorates the place of the dramatic contest described in the Book of Kings I between the Prophet Elijah and the priests of the pagan god Baal. Each side was to get their God to burn a sacrifice spontaneously to prove which God was the mightier. The Baal priests tried burning the sacrifice unsuccessfully for hours. 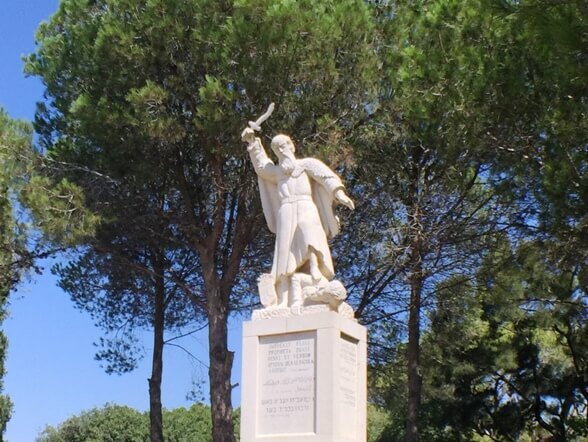 Elijah succeeded to burn the sacrifice, and proceeded to slaughter the pagan priests! 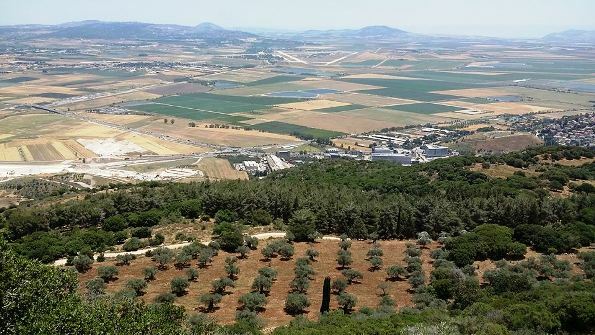 From the roof of the monastery is one of the best views of the Jezreel Valley and the Galilee. On a clear day, you can sometimes see as far as Mount Hermon in the Golan Heights. The Carmel is home to the largest 'city' of Druze in Israel - Daliyat el-Carmel and Isfiya. The Druze are a unique ethnic group with a fascinating and secretive religion that was founded in the year 986. Originally an Islamic offshoot, the religion incorporates many beliefs and prophets that include: Jethro of Midian (Moses’ father-in-law), Moses, Jesus, Socrates, Plato, and others. You can read more about Israeli Druze here. The Israeli Druze are a recognized and well-respected ethnic group. In the Druze village of Daliyat el-Carmel, wander around the streets, stores and open-air bazaar (best on Saturday). 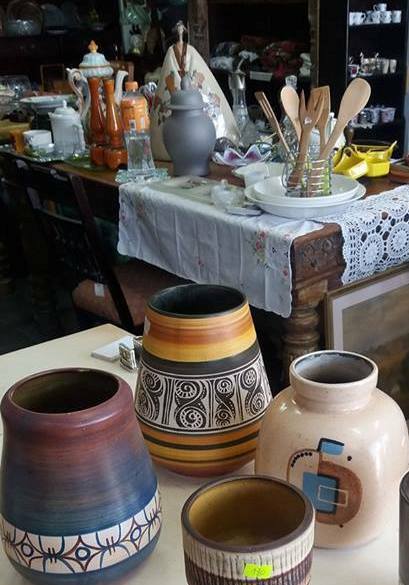 You can find souvenirs and good bargains on ethnic ceramics, jewelery, clothes and other products. Do try one of the tasty local restaurants for Druze cuisine, or coffee spiced with 'hel' (cardamom) and sweet pastries. Ein Hod artist colony is truly one of the loveliest, most picturesque villages in Israel. 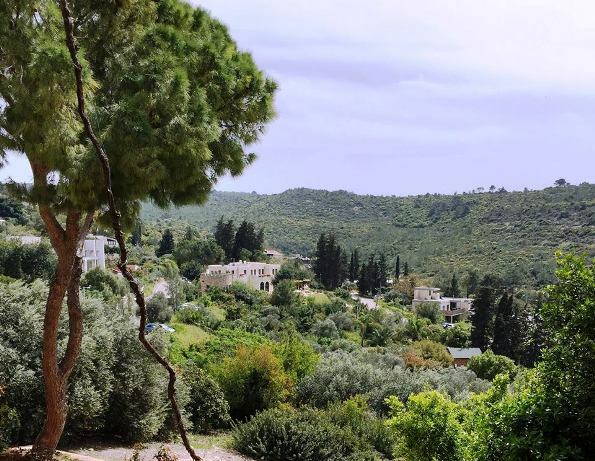 The village is set on a hillside with a great view of the sea amid ancient olive groves, with lots of open squares, winding stairways and beautiful artwork everywhere. There are usually over 150 artists at a time living and working in Ein Hod. Its great fun to wander between the artist galleries, visiting the Village Art Museum and the Museum of Marcel Yanko, a world famous Dadaist painter, and Ein Hod's founder.